Influenced by Darwin, Danish design and simplicity, American designer Todd Bracher creates elegant objects that are near works of art. The New York Daily News called him ‘America’s Next Great Designer’. He has been nominated twice for the ‘International Designer of the Year’ award. And he is the first American designer for the Italian brand Zanotta. 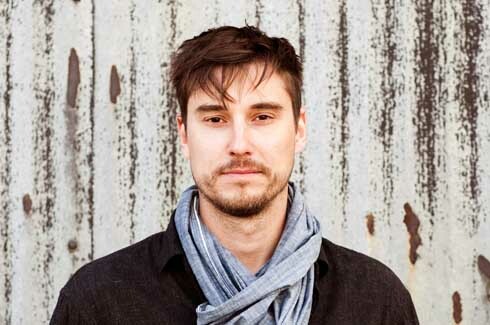 Meet Todd Bracher, designer, strategist, and founder of Todd Bracher Studio. Born in New York City in 1974, Bracher has already notched up impressive credits on his resume. He graduated from Pratt Institute, Brooklyn, New York in 1996 with a degree in industrial design. Three years later, Fulbright Fellowship in hand, he moved to Copenhagen for an MFA in interior and furniture design at Denmarks Designskole (The Royal Danish Academy of Fine Arts, School of Design). 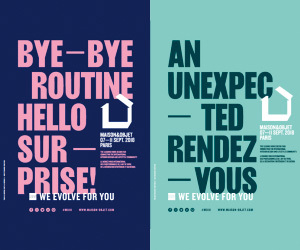 For the next ten years, Bracher worked across Europe, in all the major design capitals. In 2003, he moved to London to work for Tom Dixon as lead designer. He was also professor of design at l’ESAD, Reims, France. In 2004, he began designing for Scandinavian luxury brand Georg Jensen and was creative director of the brand from 2009-2011. 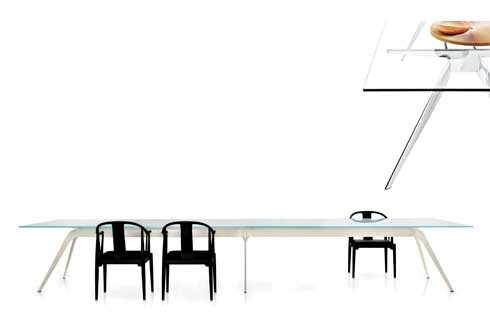 The Todd Bracher Studio now designs for some of the world’s best brands including Cappellini, Herman Miller and Jaguar. 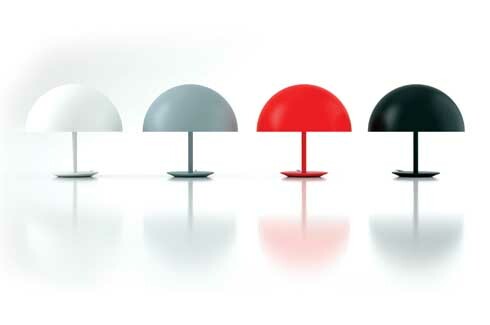 Bracher’s designs for furniture and other objects are classic, fuss-free and straightforward. 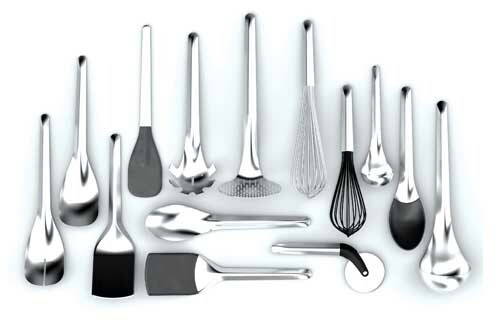 The Danish influence is also evident in his streamlined designs. 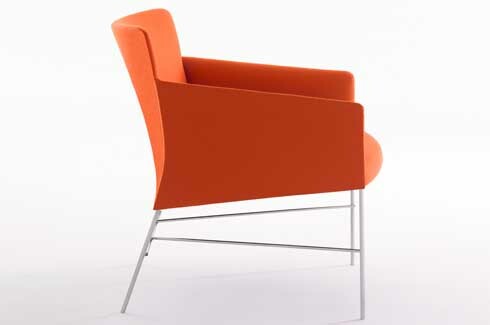 His first design to go into production was the Freud sofa for Zanotta (2002). 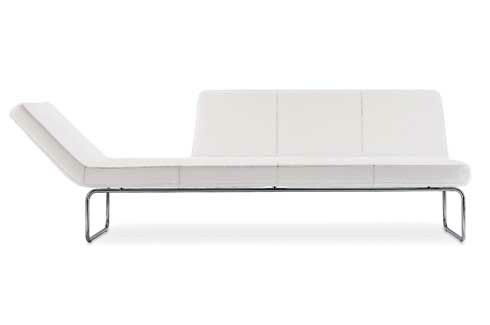 This award-winning design is a sofa, daybed and lounge chair depending on your mood. Freud would have approved! 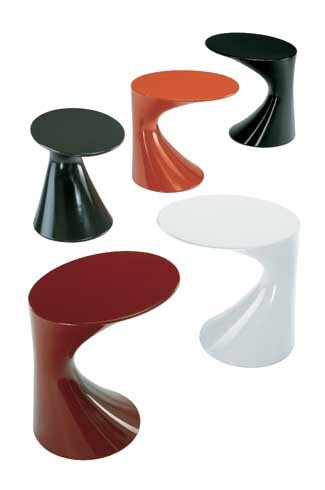 Bloom (2001) is an unusual design for a table and chairs combo. When not in use, the elegant stools fold back on the table, like a flower at dusk. Space saving properties aside, this is one beautiful design that would look great in a home, restaurant or even a formal, corporate setting. The T-No. 1 is Bracher’s iconic design. Created for Fritz Hansen, the table was very popular from the moment it appeared in their catalogue. 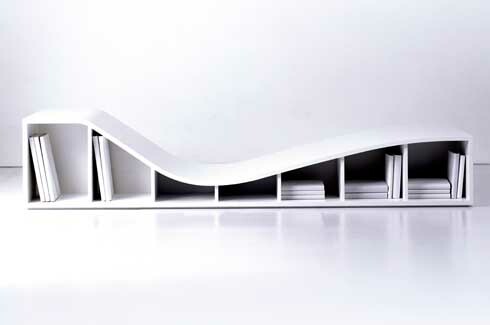 The simple design has “a surface for function, ribs to support the surface, a spine to hold the ribs and legs to bring the construction off the floor. Nothing more, nothing less.” The sparseness of the description and indeed, of the design, belies its striking shape. 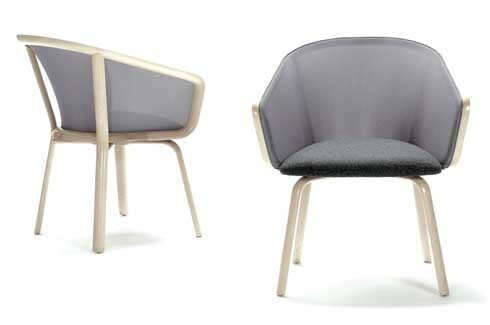 In 2011, Bracher designed The Nest collection of chairs and tables created to enhance social conversations. The slanted angle of the table is reminiscent of the Tod table while the elegant shape of the armchairs simply beckons one to come and curl up. 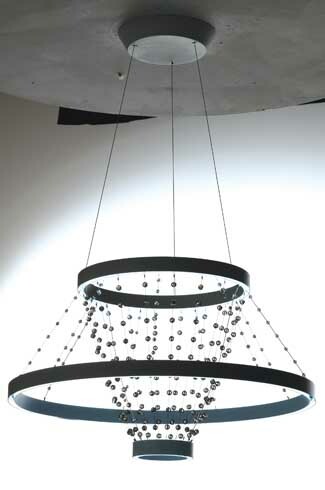 Bracher’s designs for lighting are also noteworthy and are a significant part of his portfolio. 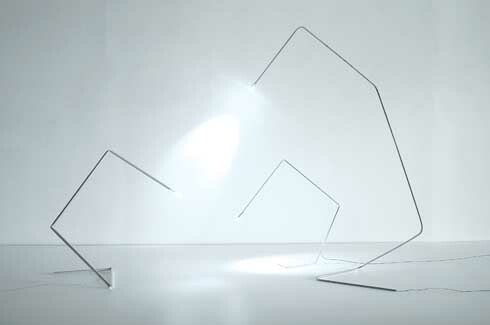 One of his earliest designs, Stick (2009), was inspired by the walking stick insect and the “luminescent lure” of the anglerfish. Bracher’s love of all things Darwinian comes through with these simple designs which are rooted in naturalism. 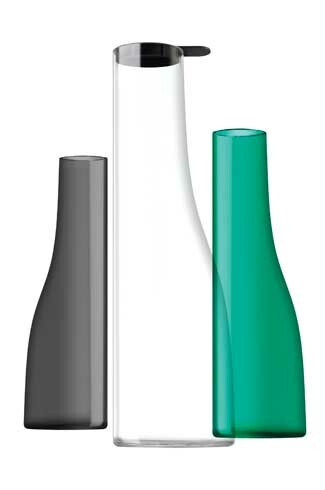 The Dome light (2007) is inspired by the phases of the moon, while the Vas (2001), a carafe made from mouth-blown glass pays homage to the unique shape of a pelican. 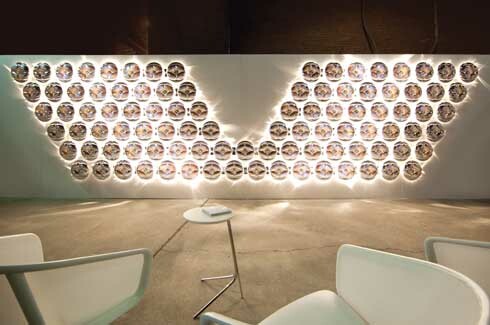 Lightfalls is one of Bracher’s recent explorations with LED technology. Created in collaboration with 3M, (only) twelve ‘virtual LED’ lights were used to create an impressive light installation. The remaining light is reflected, giving the illusion of dozens of lit-up bulbs, when only one per row is used. Just imagine the possibilities! This “design driven by reason and function” is pure Bracher. ‘Engineered Aesthetics’ is what he calls it, where the products he creates are not only beautiful but also very functional. And if his past creations are any indication, we can look forward to many more designs that are honest, natural and very environmentally aware.